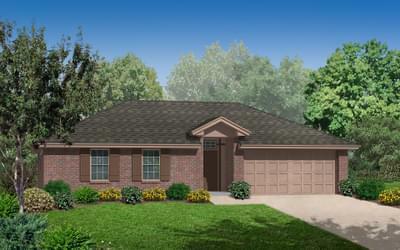 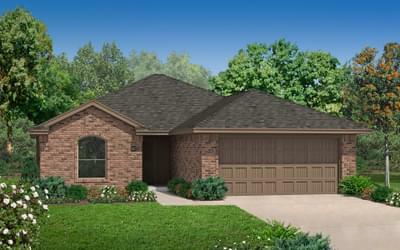 Home Creations’ Broken Arrow community, Villas at Bel Lago is a great place for you and your family to call home! 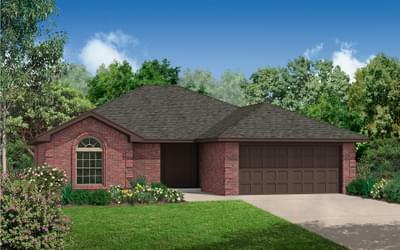 Located between between 81st Street and Evans Road, homebuyers will enjoy having Broken Arrow amenities close to home. 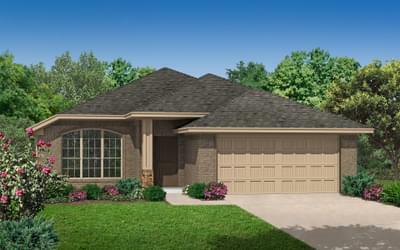 You’ll find that commutes to and from the Tulsa metro are a breeze, with the Creek and Muskogee Turnpikes located less than 2 miles away. 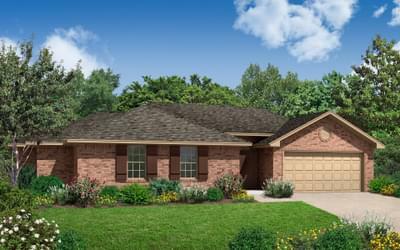 Bel Lago will feature floor plans from our popular Sonoma and Wellington collections for homebuyers to choose from, so there’s sure to be a floor plan to fit you and your family’s needs! 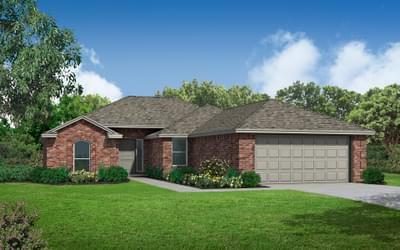 So whether you’re ready to build from the lot up now or prefer to wait for one of our move-in ready options, Villas at Bel Lago is the perfect location for families dreaming of homeownership in Broken Arrow!